One great thing about the coming winter is being able to snuggle into a gorgeous cosy chunky sweater. 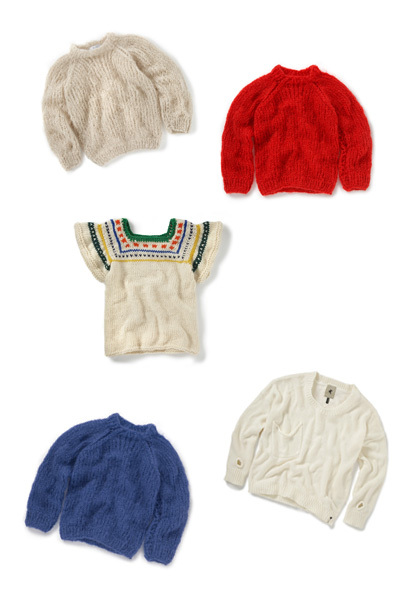 We've got a great range in store...from Maiami, IRO and One Teaspoon. We are an online store selling a gorgeous range of fashion forward clothing from up and coming designers from all over the world. Fashion enthusiasts can click on and see our illustrated character, Amélie, wearing outfits from the store - all of which can be bought and delivered worldwide. 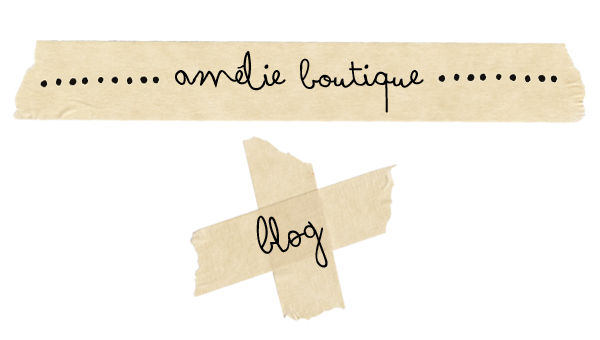 Our new blog - see the latest news, what we're thinking and what we're lusting after!